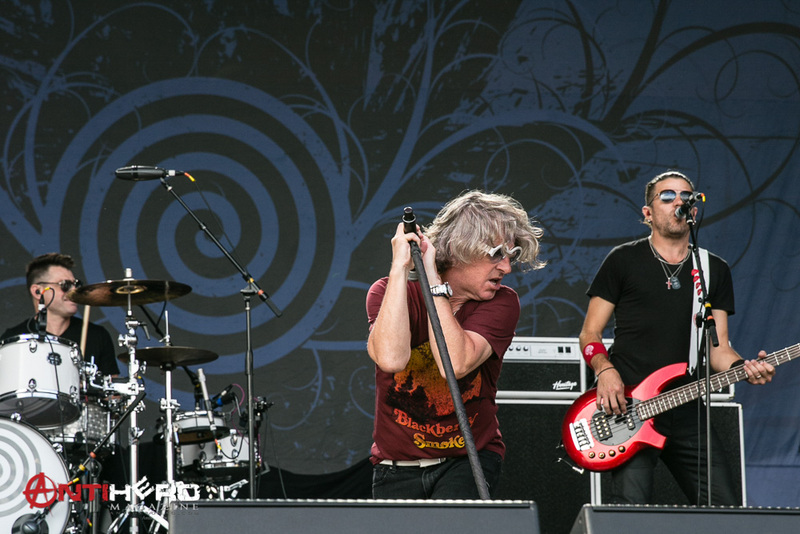 It’s Martini Time! 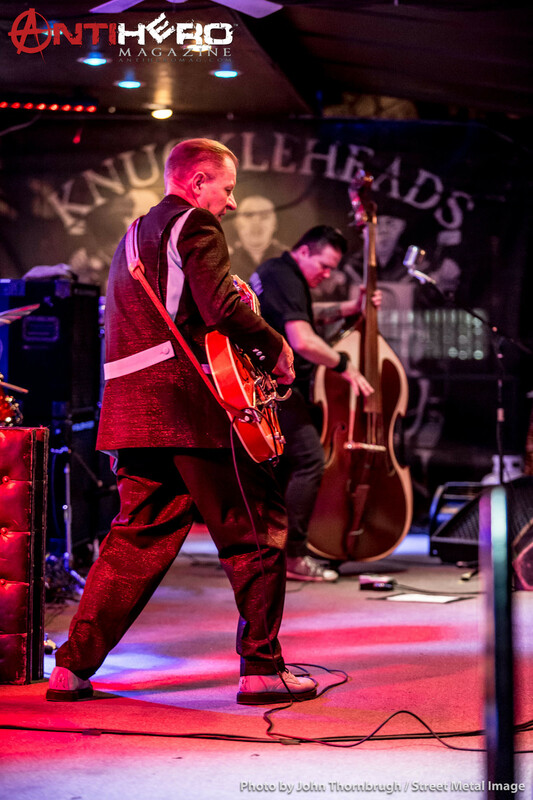 Reverend Horton Heat Burns Up the Stage at Knuckleheads Saloon in Kansas City! 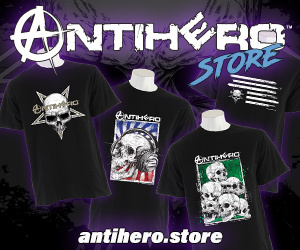 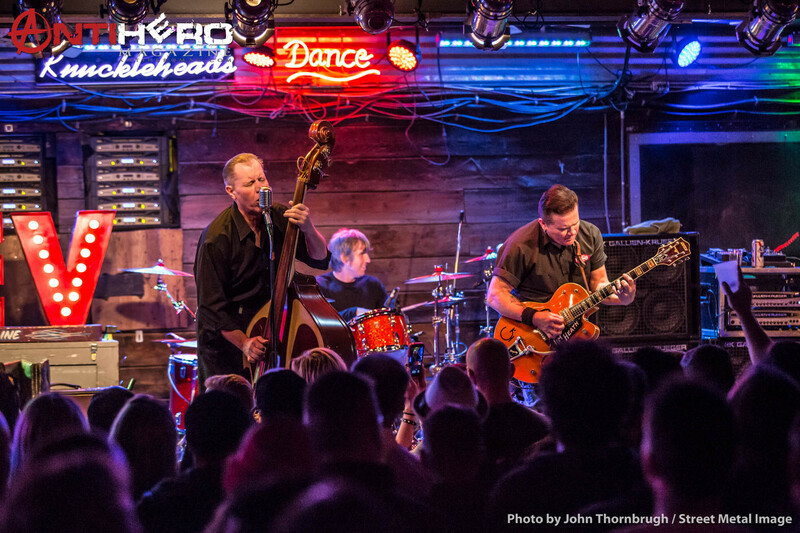 It’s a Psychobilly Freakout! 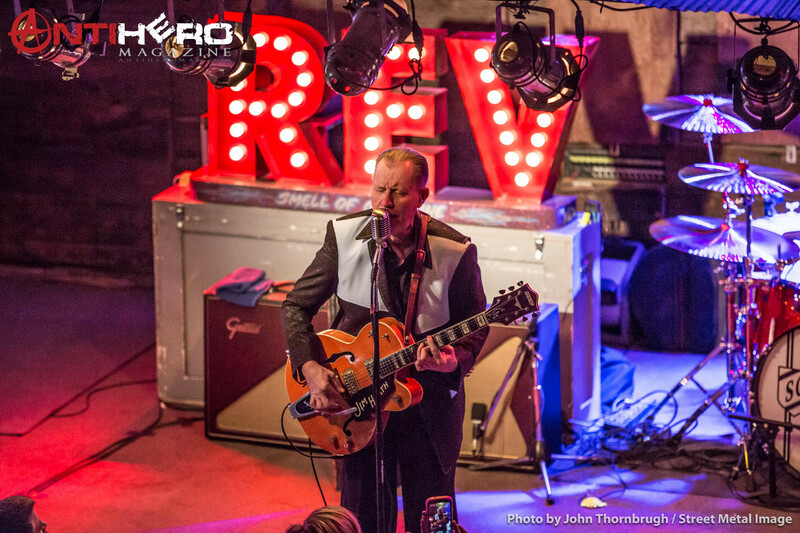 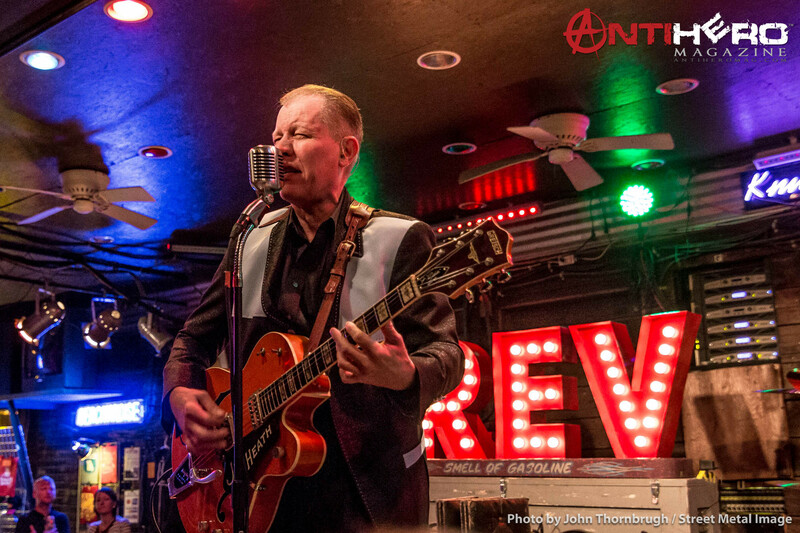 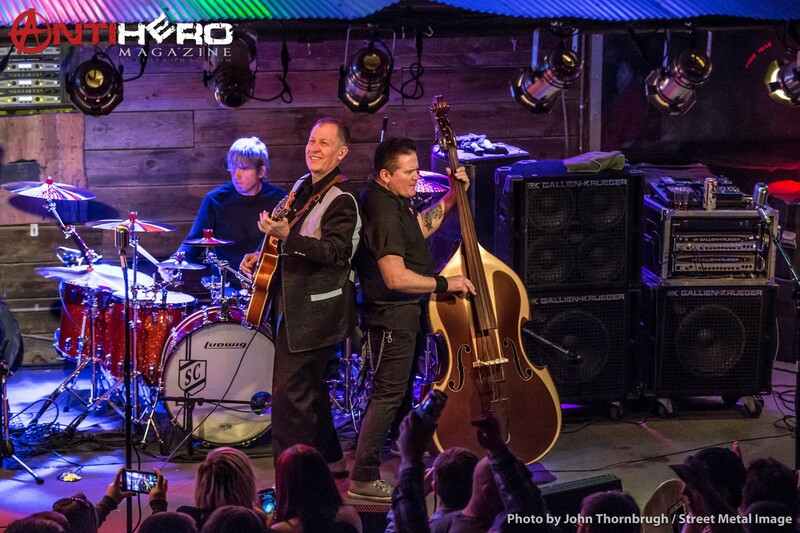 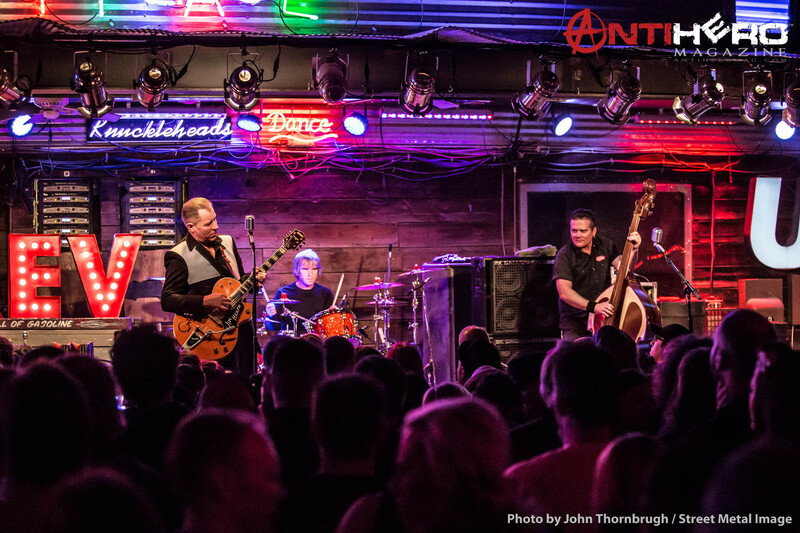 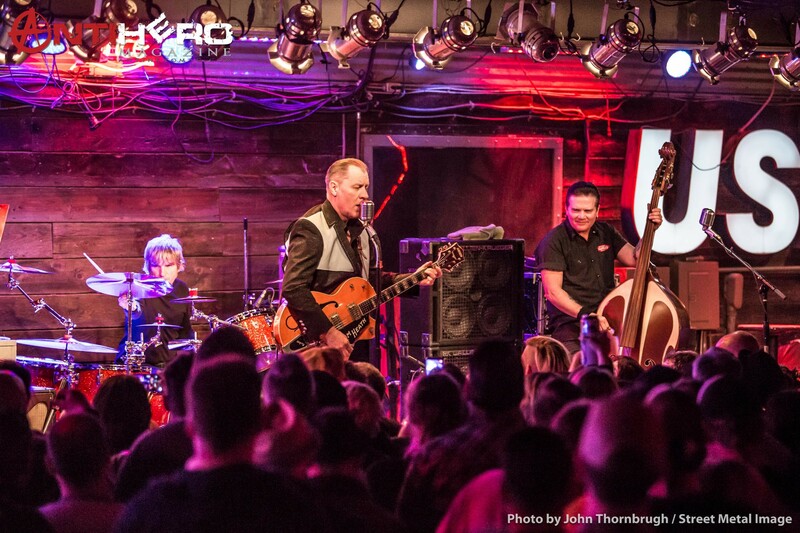 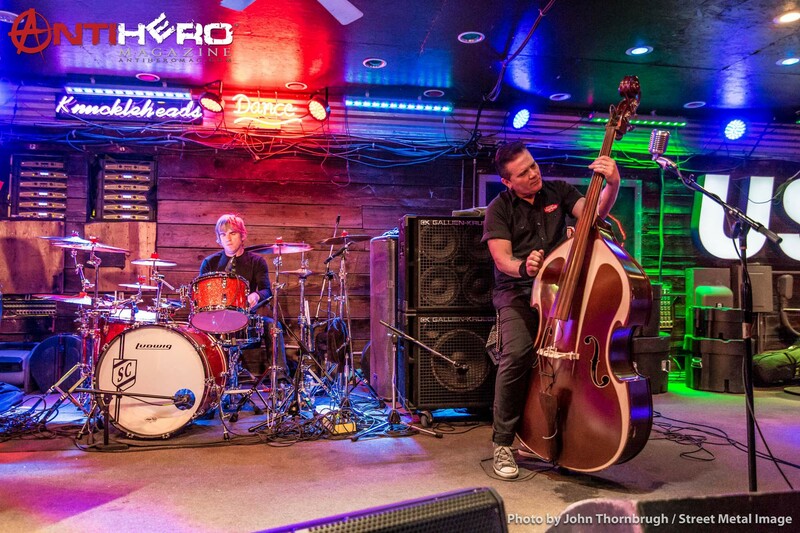 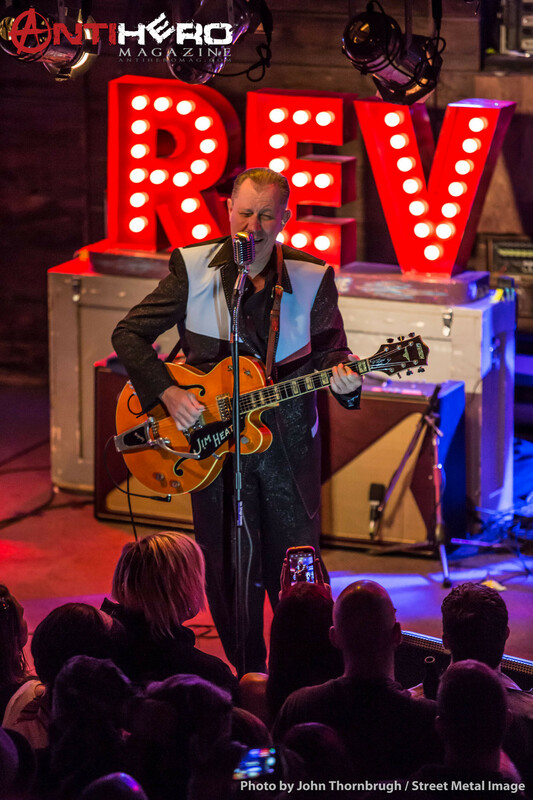 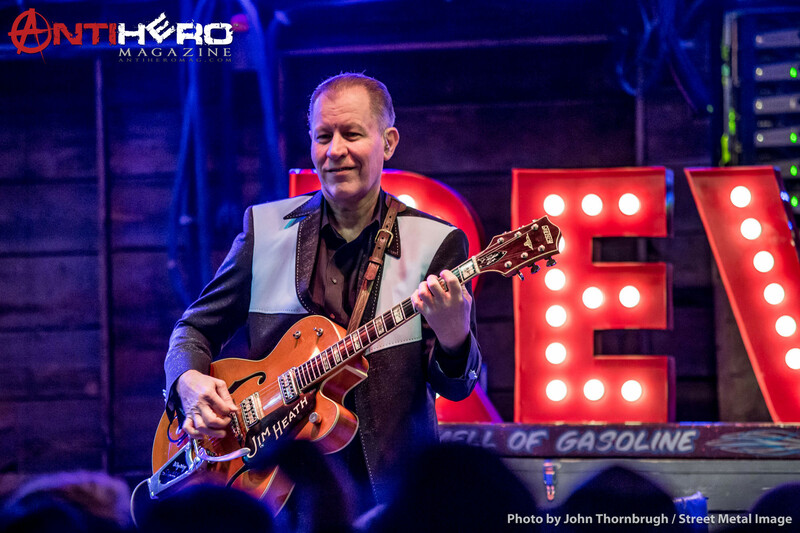 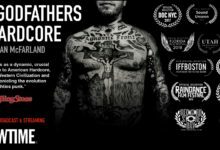 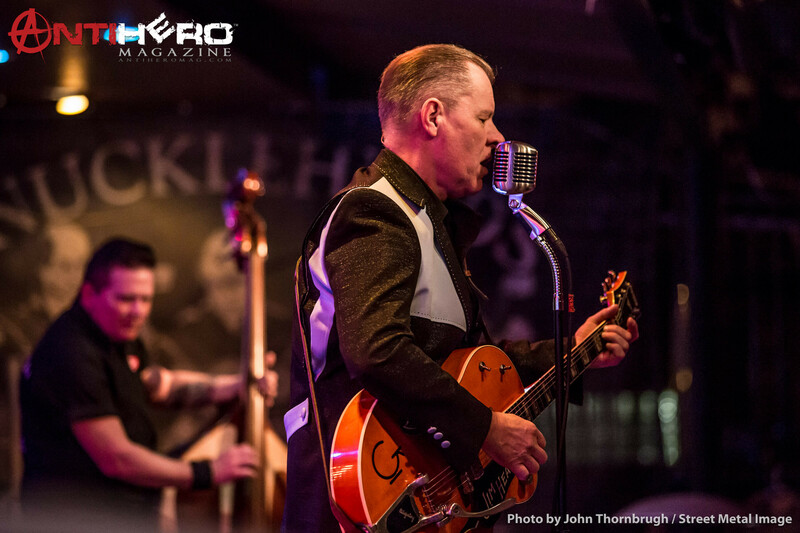 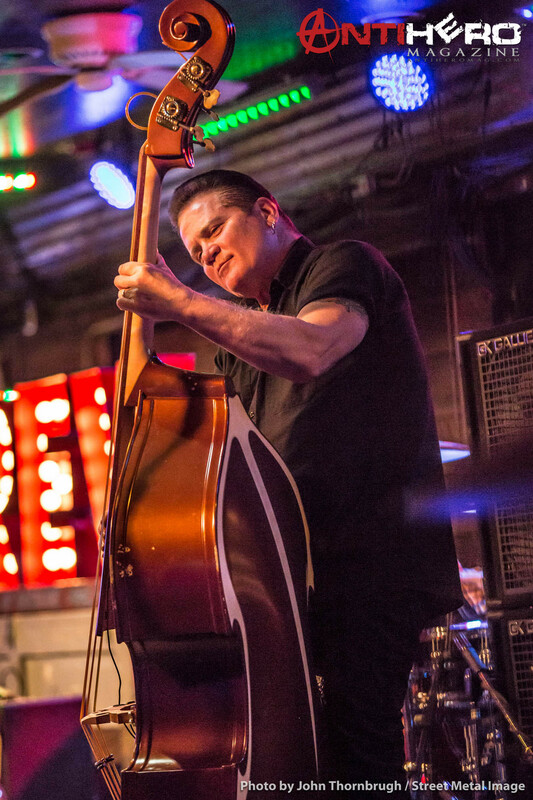 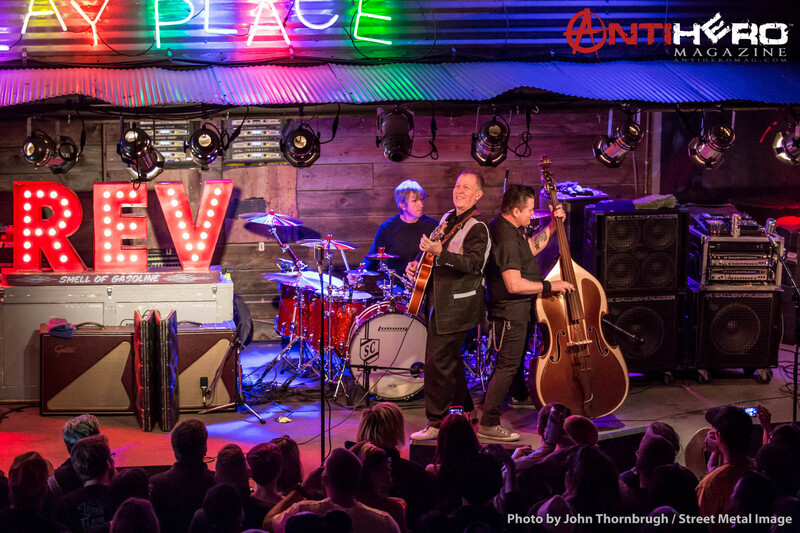 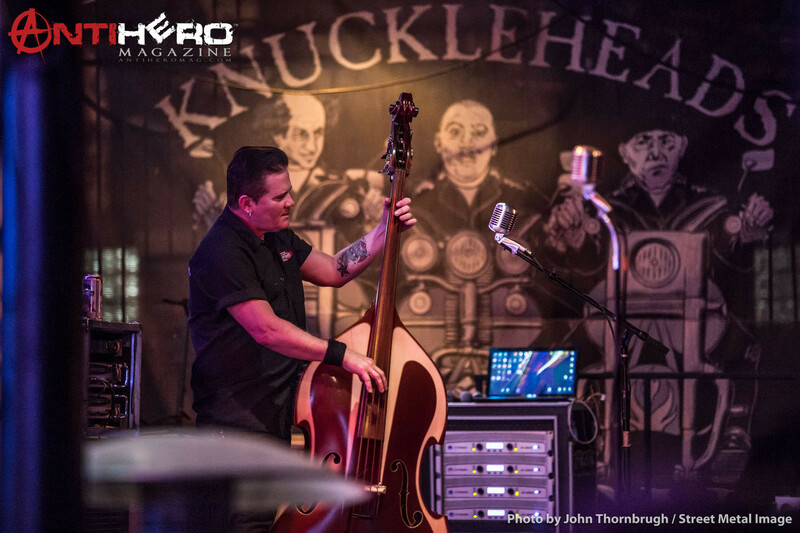 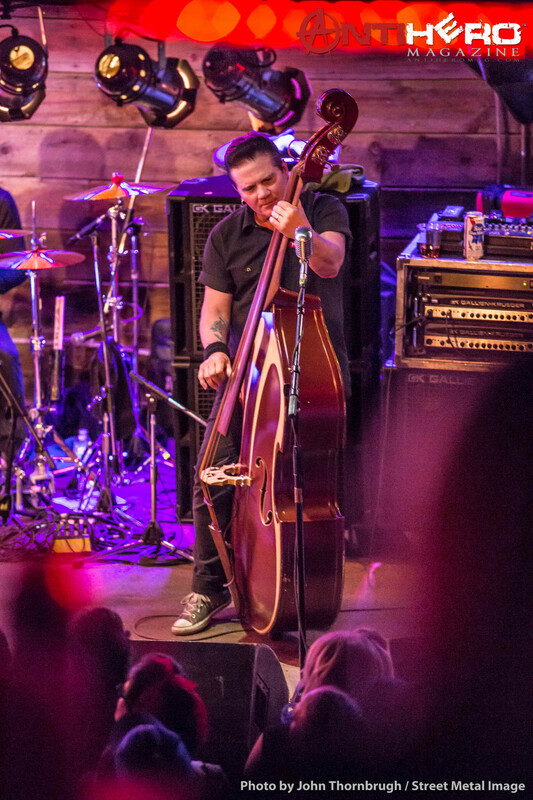 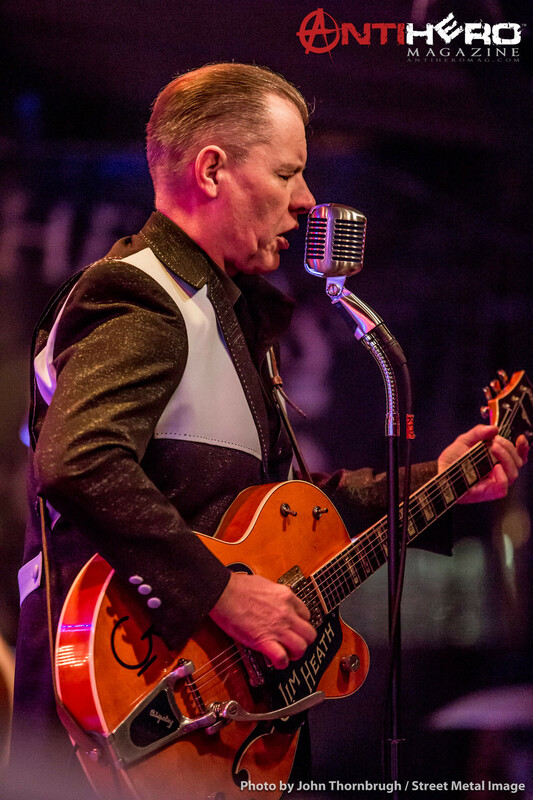 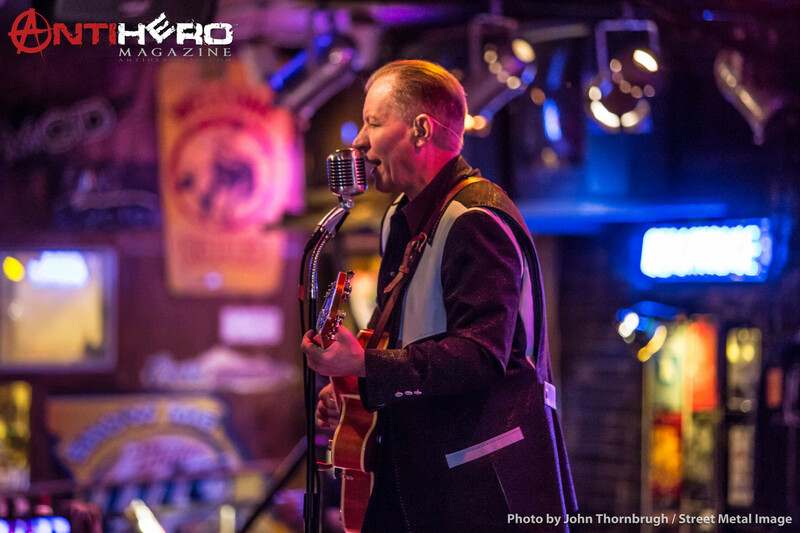 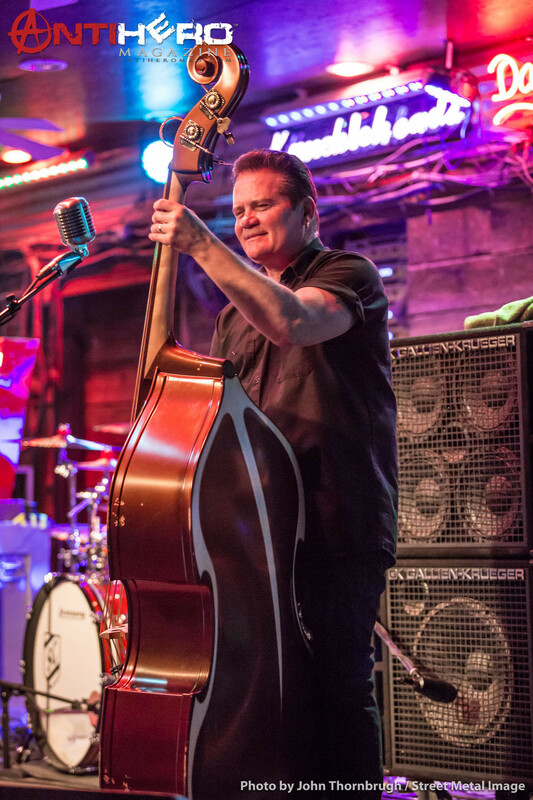 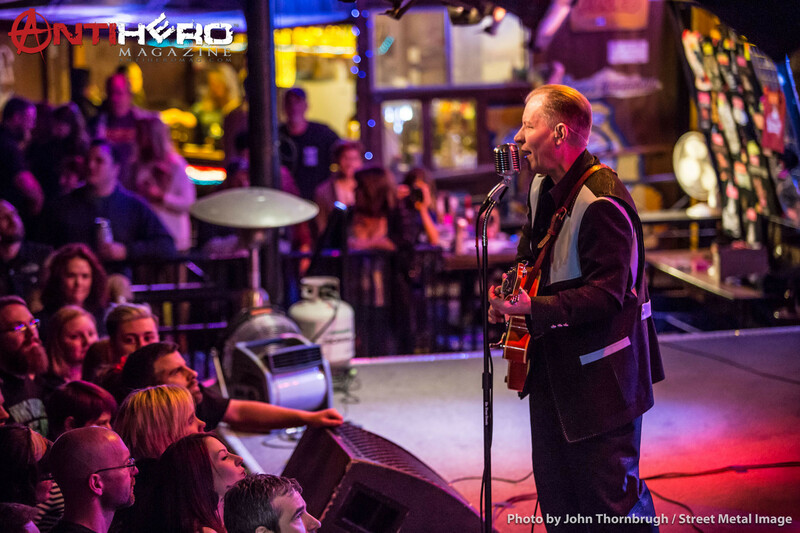 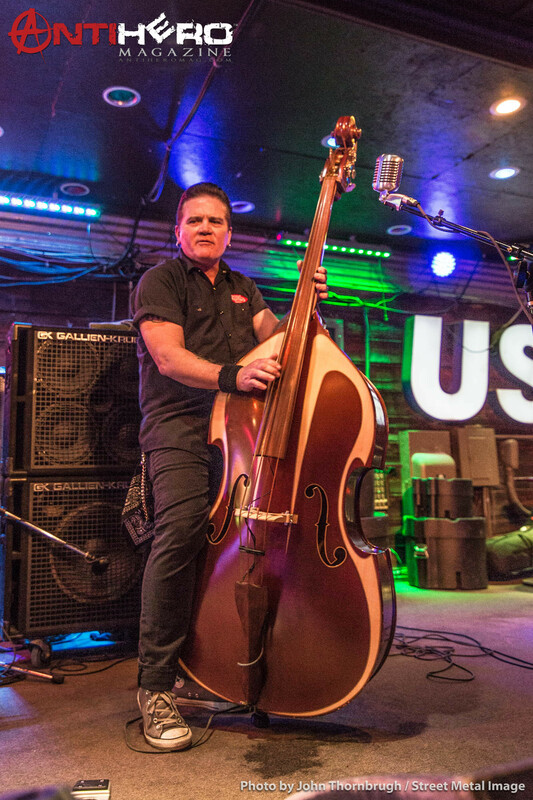 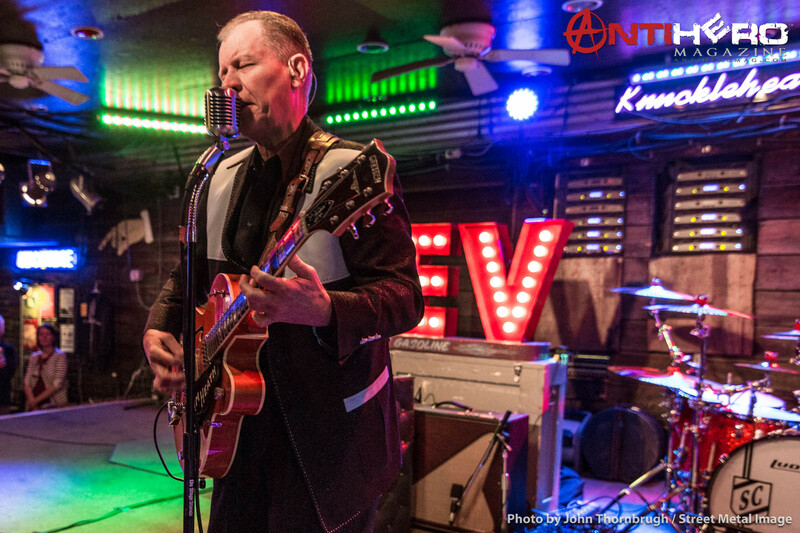 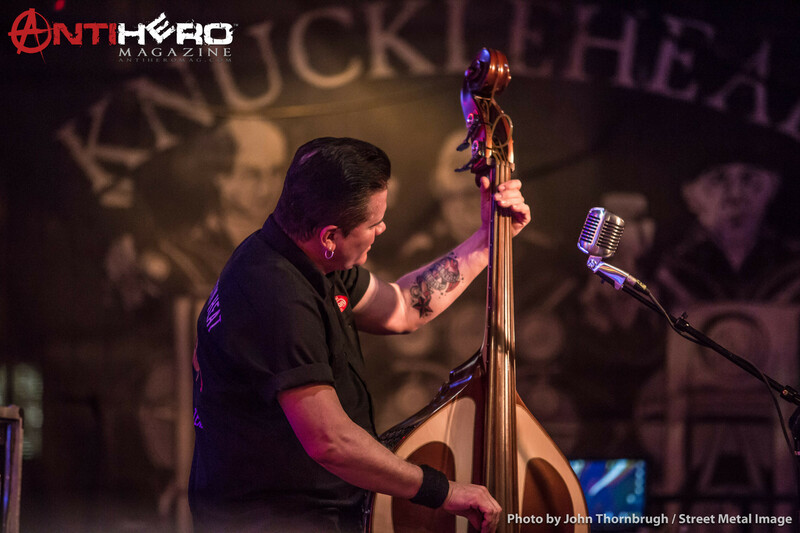 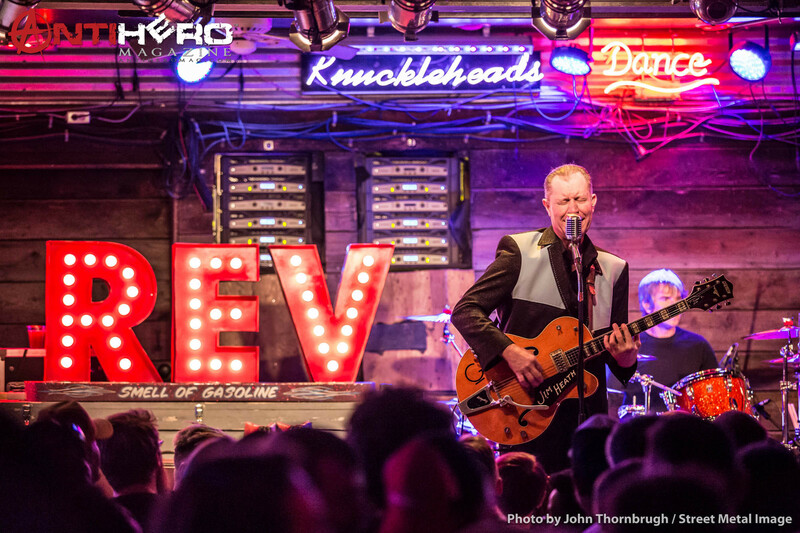 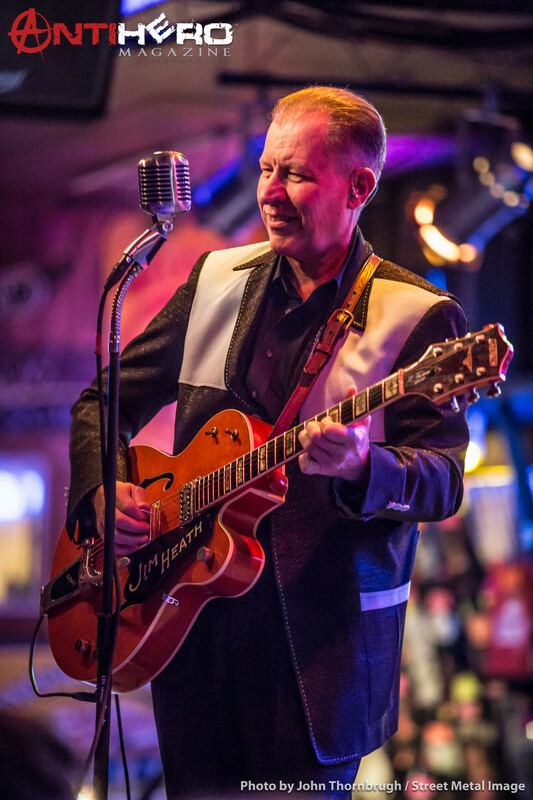 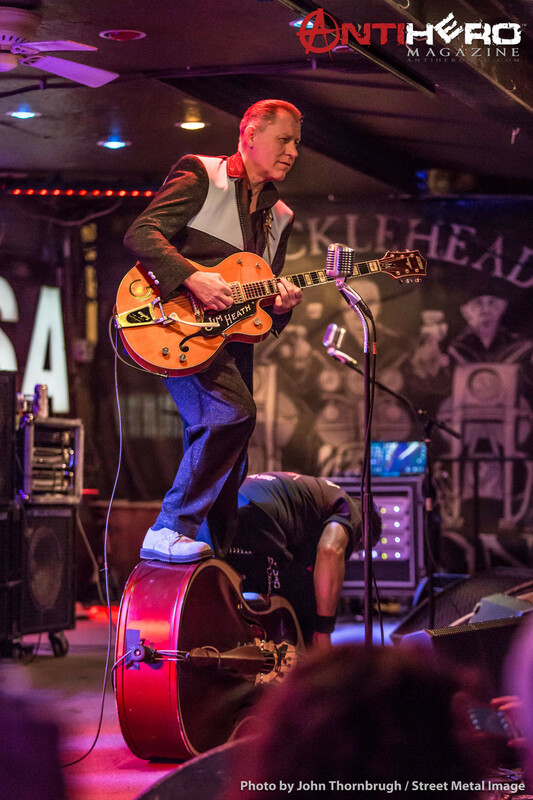 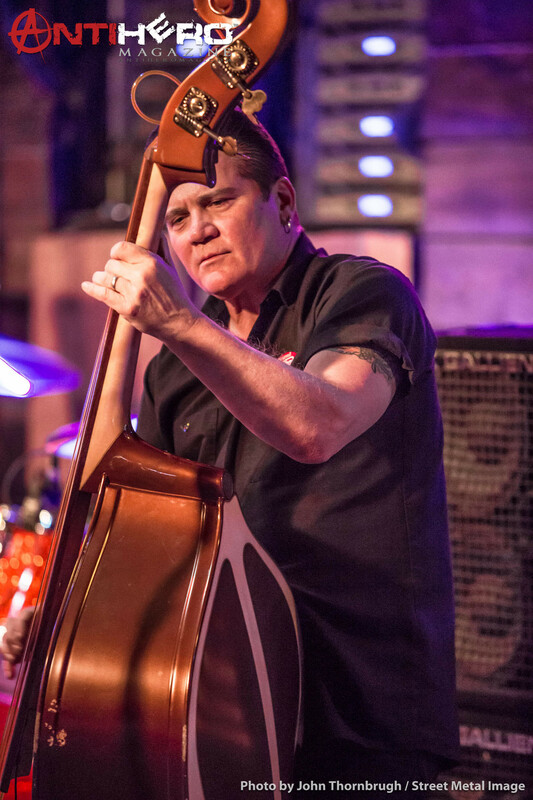 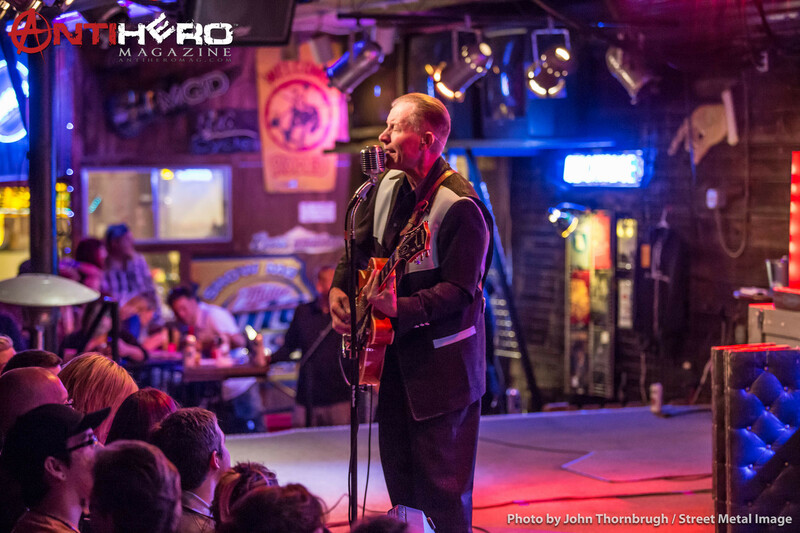 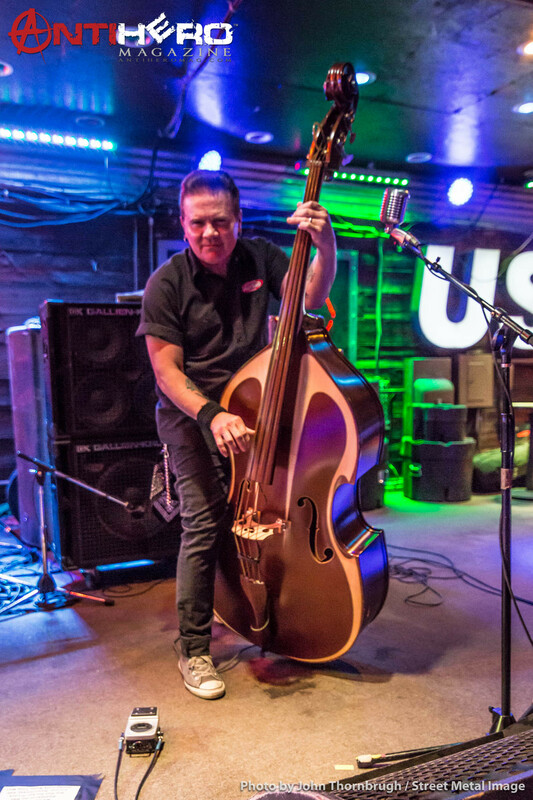 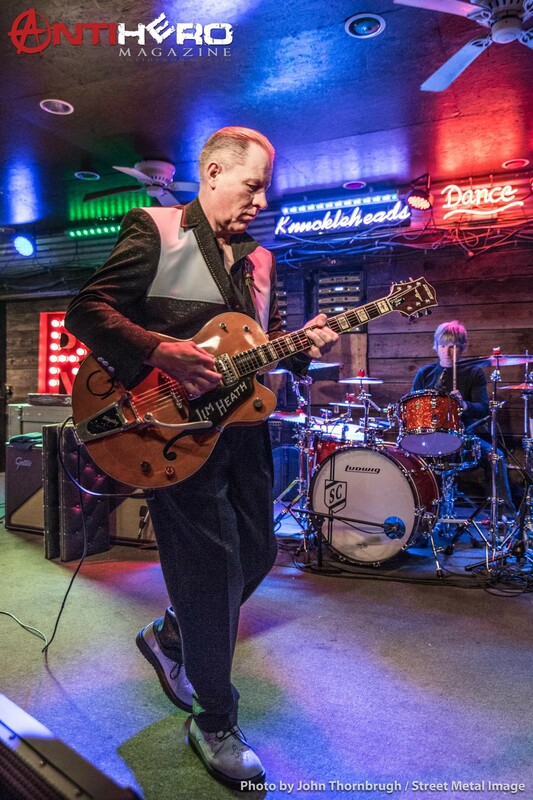 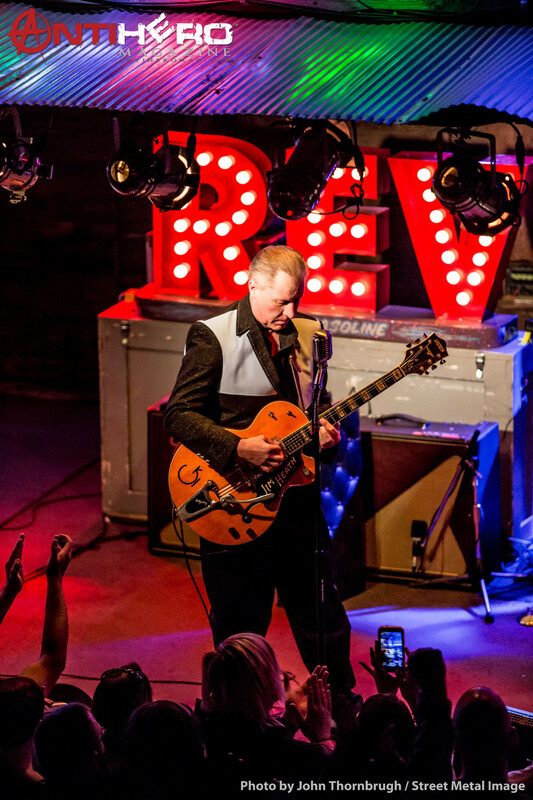 Sunday night is as good a time as any to have some drinks and check out Reverend Horton Heat, who played an extensive set of rockabilly tunes at Kansas City’s outdoor honky-tonk known as Knuckleheads Saloon on March 15, 2015. 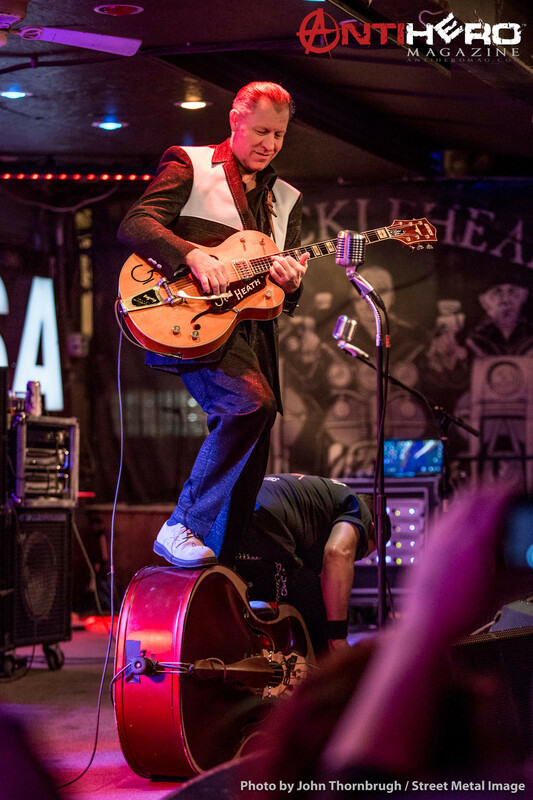 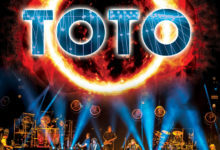 Special guests included the Red Elvises and Ha Ha Tonka, both bands delivering energetic performances with their unique and eclectic styles. 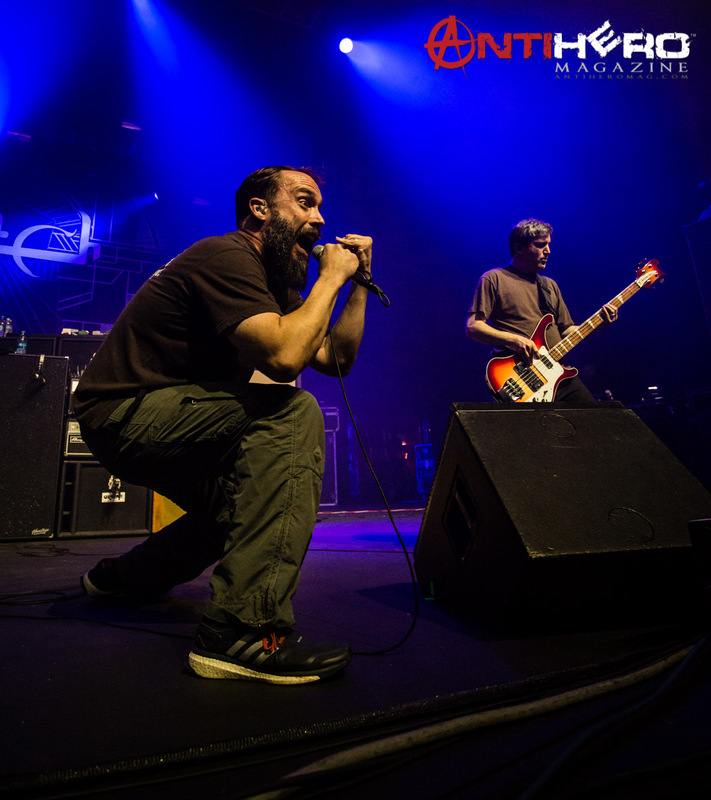 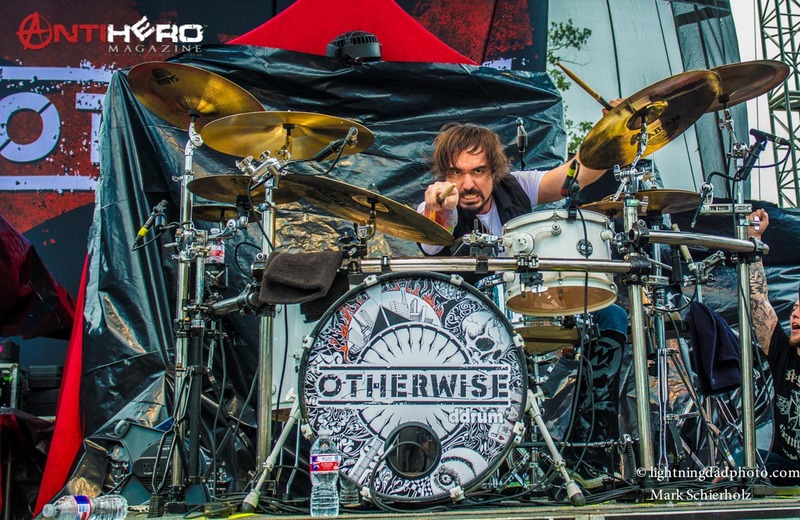 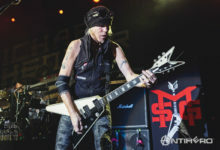 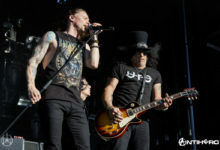 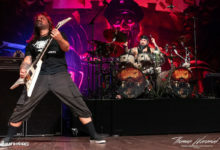 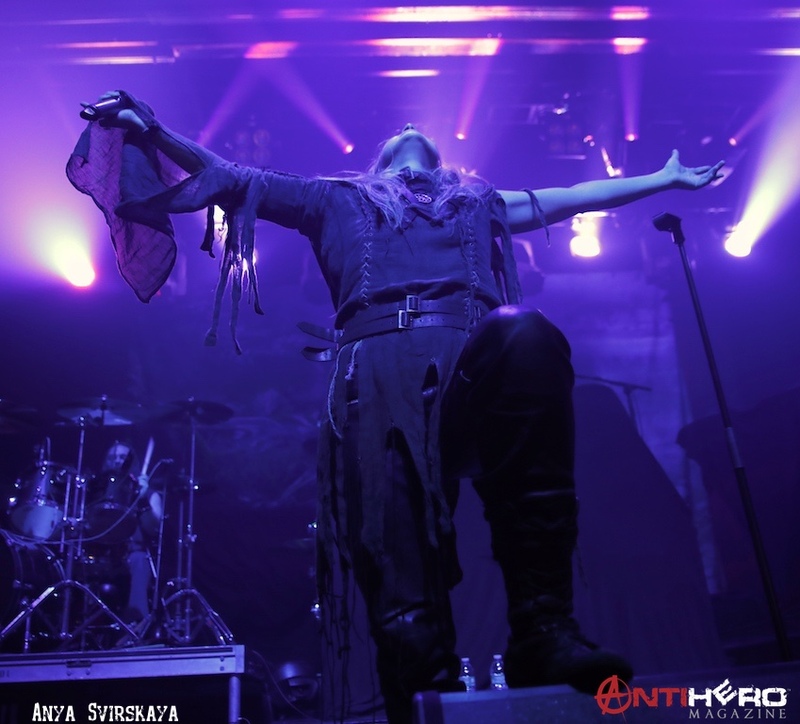 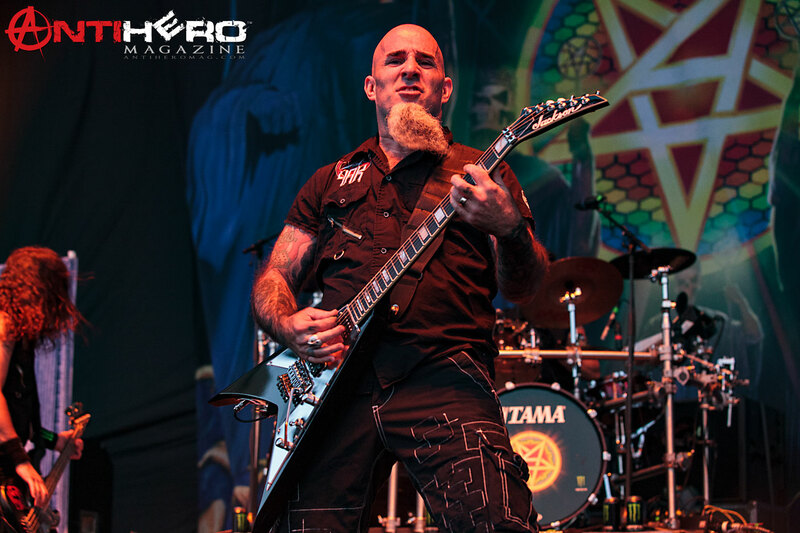 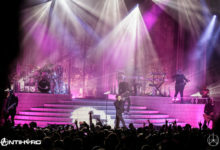 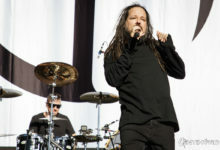 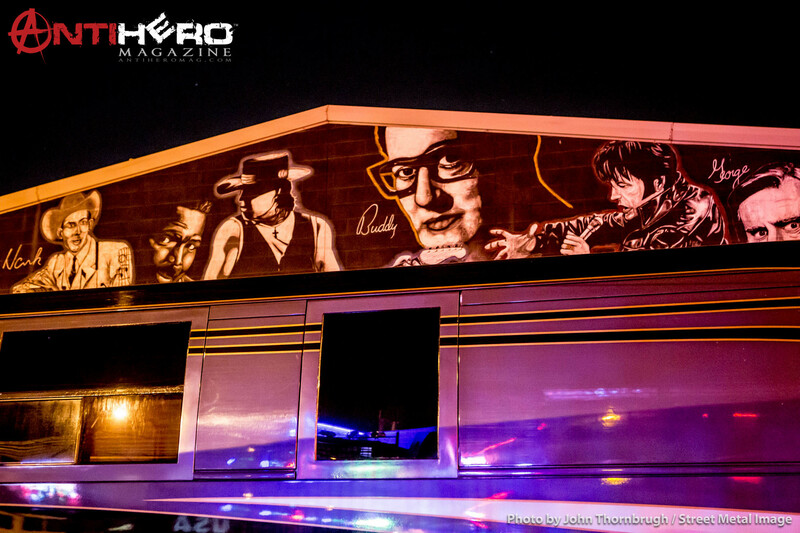 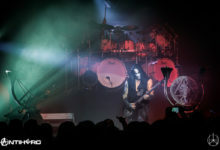 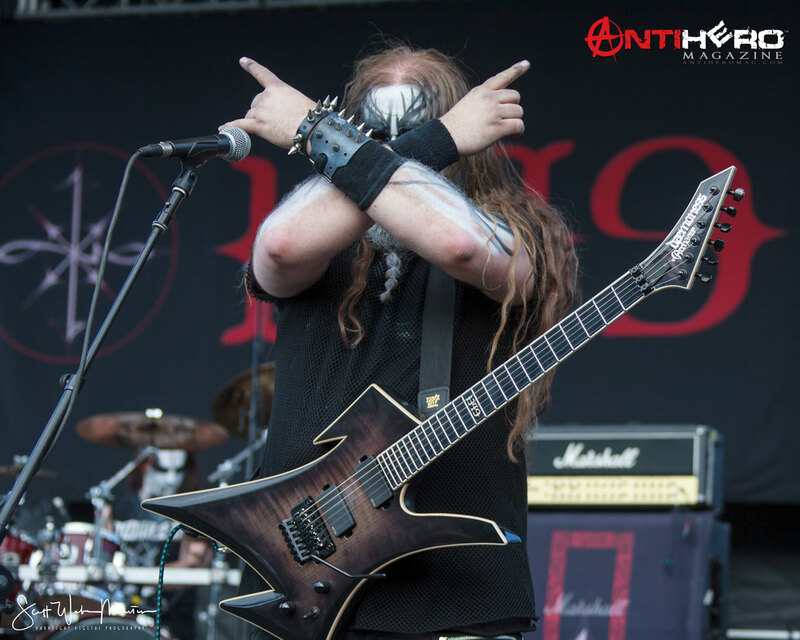 AntiHero photographer, John Thornbrugh of Street Metal Image was there to snag some killer shots of the Rev.